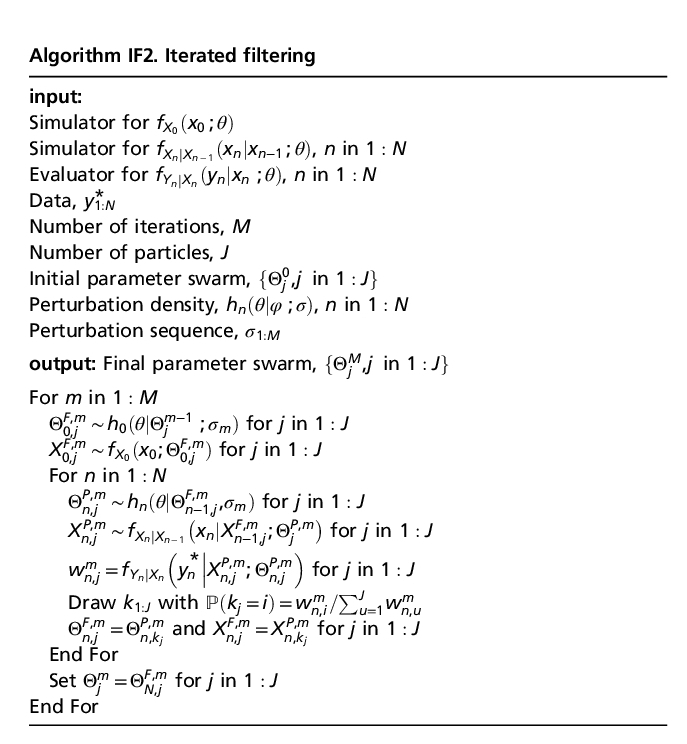 Iterated filtering: new theory, algorithms and applications (NSF funded, role: PI). Time series analysis with applications to ecology, epidemiology, health economics, cell motion and neuroscience. 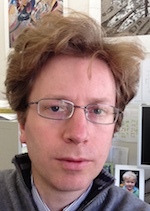 Methodological work on inference for partially observed stochastic dynamic systems. The IF2 algorithm (Ionides, EL, D Nguyen, Y Atchade, S Stoev and AA King., 2015, “Inference for dynamic and latent variable models via iterated, perturbed Bayes maps,” PNAS 112:719-724).